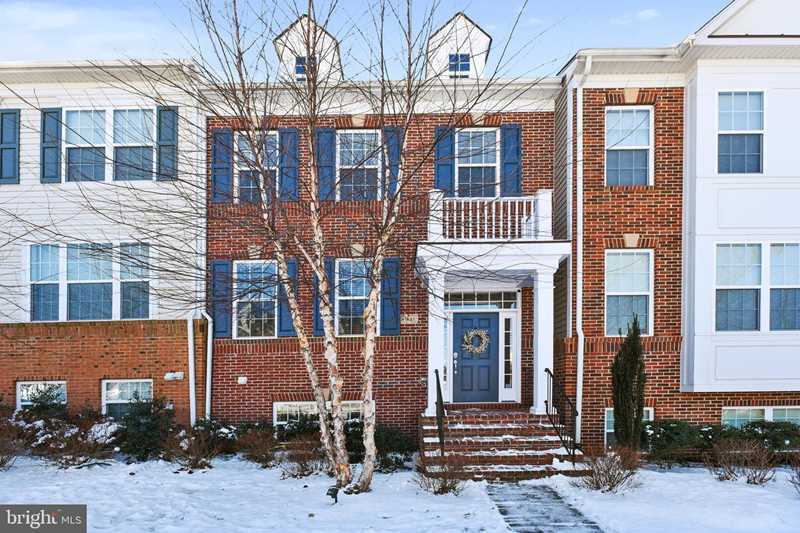 Beautiful brick front two car garage townhome in sought after Stratshire Crossing. 3 BR, 2.5 bath home boasts gourmet kitchen, hardwood floors on the main level, lower level rec room with gas fireplace. Community amenities - 5 tot lots within walking distance, dog park, access to both Westridge and Virginia Manor's pool, clubhouse and gym. SchoolsClick map icons below to view information for schools near 41621 Epping Green Square Aldie, VA 20105. Home for sale at 41621 Epping Green Square Aldie, VA 20105. Description: The home at 41621 Epping Green Square Aldie, VA 20105 with the MLS Number VALO316606 is currently listed at $445,000 and has been on the Aldie market for 76 days. You are viewing the MLS property details of the home for sale at 41621 Epping Green Square Aldie, VA 20105, which is located in the None Available subdivision, includes 3 bedrooms and 3 bathrooms, and has approximately 2372 sq.ft. of living area.